*Actually, the dress is pretty cool. But the coat is still better. 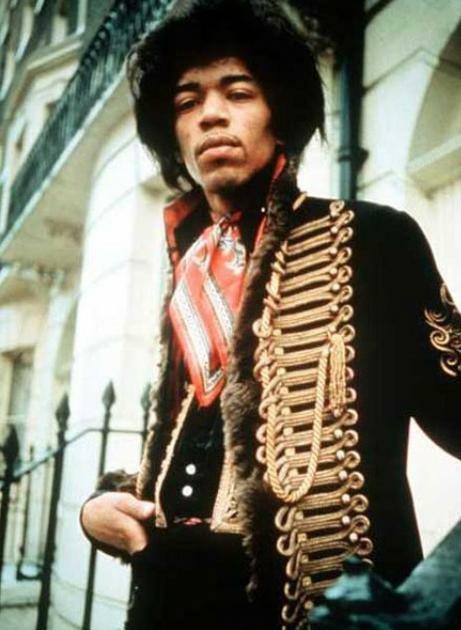 Rock stars have long recognized the appeal of military garb. 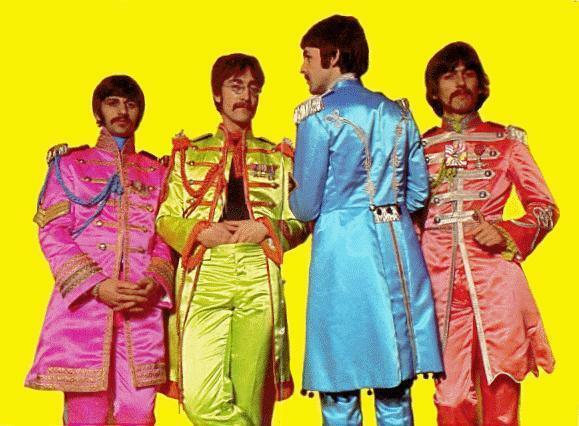 Artists such as Jimi Hendrix, the Beatles, and Coldplay have all donned military inspired gear. Possibly the best dressed dude ever. Juuuust a little bit of LSD involved here. 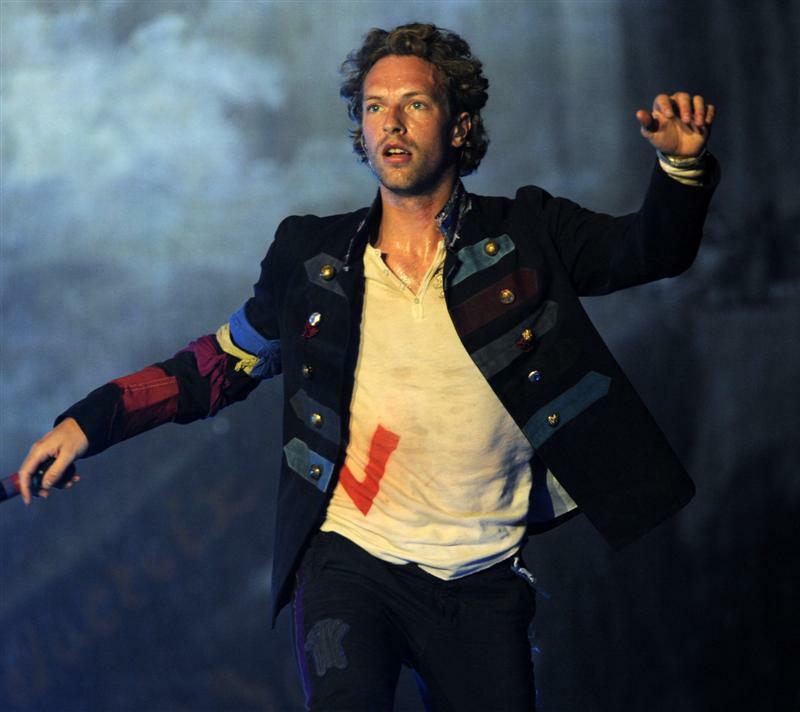 You’re no Jimi, Chris Martin, but this is still a valiant effort. 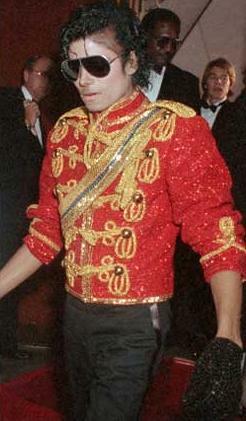 Here is a man who was not afraid to make a fashion statement. The glitter, the glove, the glasses...this is all 100% gold. 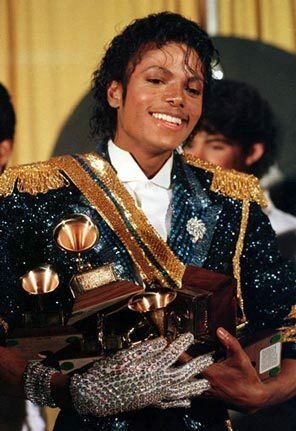 Bravo, MJ. Hats off to you, sir. 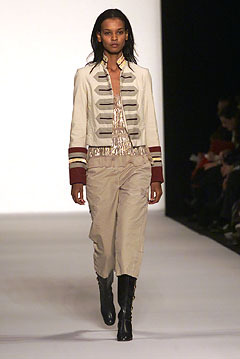 Sidenote: Almost every single piece in D&G’s Fall 2006 runway show was so insanely amazing that the whole thing makes me want to sob with joy. 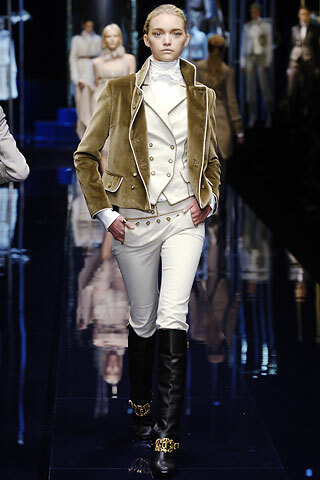 They basically had their models dressed up as Napoleon and Josephine, and the attention to detail is stellar, from the high collars to the crested buttons to the braided gold rope trim. If you’re ever feeling down, check out the slideshow on Style.com – even if you can’t afford them (who can? ), it’ll make you feel better just knowing that such beautiful clothes exist.